The Subtitle European Film Festival drew to a close tonight in Kilkenny with the second Angela Awards, celebrating excellence in European film-making. Actors honoured at the awards included Norwegian actor Aksel Hennie (known for his role in the crossover hit Jo Nesbø’s Headhunters), Finnish actor Peter Franzén (who will shortly be seen on screens starring alongside Sean Penn in The Gunman), Russian actor Danila Kozlovsky (star of the forthcoming Vampire Academy alongside Gabriel Byrne) and Danish actor Pilou Asbaek (star of TV hit Borgen). The Awards were hosted by actress and author Pauline McLynn in The Set Theatre, Kilkenny, with a host of luminaries including director Jim Sheridan, writer David Caffrey, Harry Potter producer Tanya Seghatchian, and actors Robert Sheehan, Amy Huberman, Laurence Kinlan, Sean McGinley, Tom Hickey, Peter O’Meara, Aisling Franciosi, Morten Suurballe (The Killing), and Allan Hyde (True Blood) all in attendance. At the awards Jim Sheridan also presented Emmy Award-winning casting director Avy Kaufman with a Lifetime Achievement Angela. Kaufman was the casting diector for films as diverse as The Sixth Sense, The Life of Pi, Lincoln and Shame. She has also worked with Jim Sheridan, casting many of his films. Subtitle presents popular films from European countries such as Sweden, Finland, Denmark, Norway, Belgium, Netherlands, Spain, France, Austria, Hungary, Poland, Romania and Bosnia. 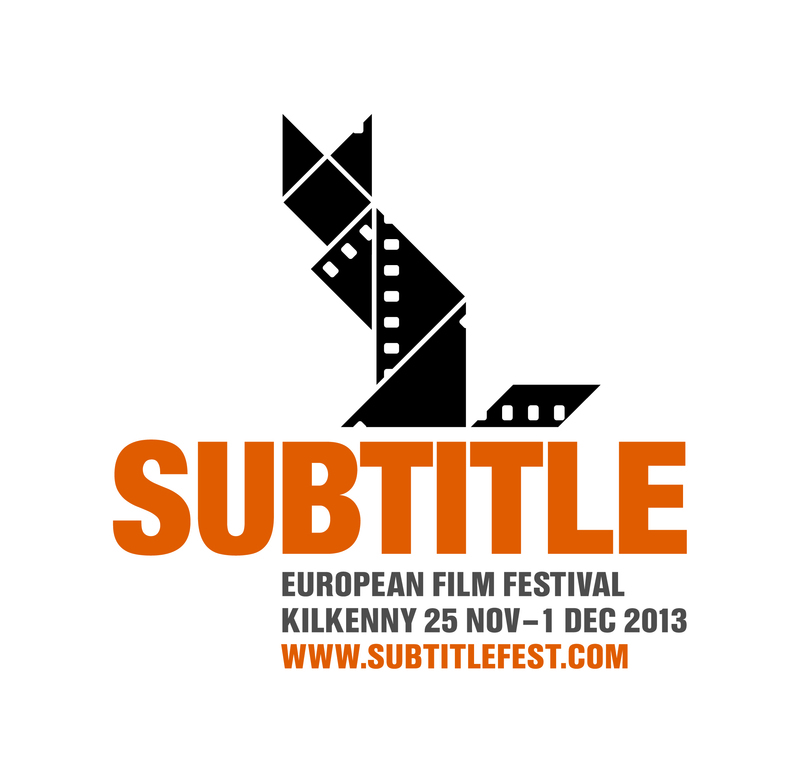 With 70 screenings of 36 popular films from over 13 countries across Europe over 7 days in Kilkenny, Subtitle makes you see cinema in a different way.